At Sage Goddess, we work a great deal with feminine energy. But what about the Divine Masculine? The Divine Masculine is the energy that propels us forward, the force that gives as the feminine receives. Its role is to protect as the feminine nurtures, to act from a place of strength as the feminine acts from a place of softness. Both forces exist within all of us, regardless of gender or sexual identity. They live in the spirit alongside each other, and the masculine provides the feminine with the backbone she needs to be lifted to her highest state of creative magic. 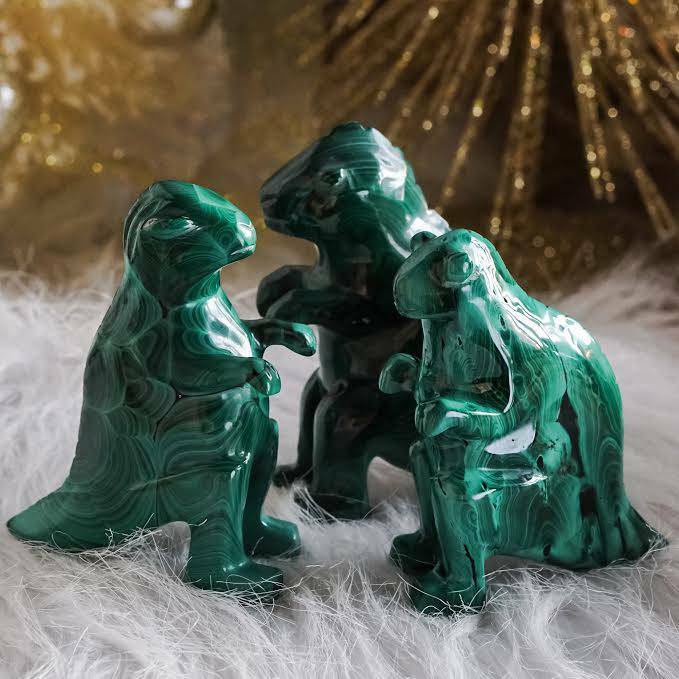 This Grounding Masculine Power Set will help you tap into your Divine Masculine energy and bring it into harmony with yourself and others. These sacred tools will allow you to feel safe, confident, and grounded in the world around you. One (1) hematite generator (about 1.5-2″). Hematite is a Root Chakra stone of grounding, hope, trust, and surrender to the Universe. It roots us deeply in the Earth’s stability and balances the body, stabilizing our equilibrium and helping both ethereal and physical systems remain aligned. One (1) tumbled integration stone (about 0.75″). This stone is made of beautiful smoky moonstone – a combination of smoky quartz and rainbow moonstone. Rainbow moonstone brings forth feelings of joy, harmony, and peace, and is a powerful emotional healer. Smoky quartz powerfully transforms and transmutes low vibrations, and keeps negative energies at bay. This stone is also a powerful emotional and physical healer. Combined, the magic of these two stones is absolutely unstoppable. One (1) tumbled turritella agate (about 0.75″). Charged with vibrations of ancient wisdom, cellular healing, grounding, and fertility, turritella agate is a stone of connection to the past – past wisdom, past glory, past knowledge, past adventure. This stone will open up a channel between you and your ancestors, and instill within you a wonderful sense of safety and belonging. One (1) tumbled black Lemurian jade (about 0.75″). 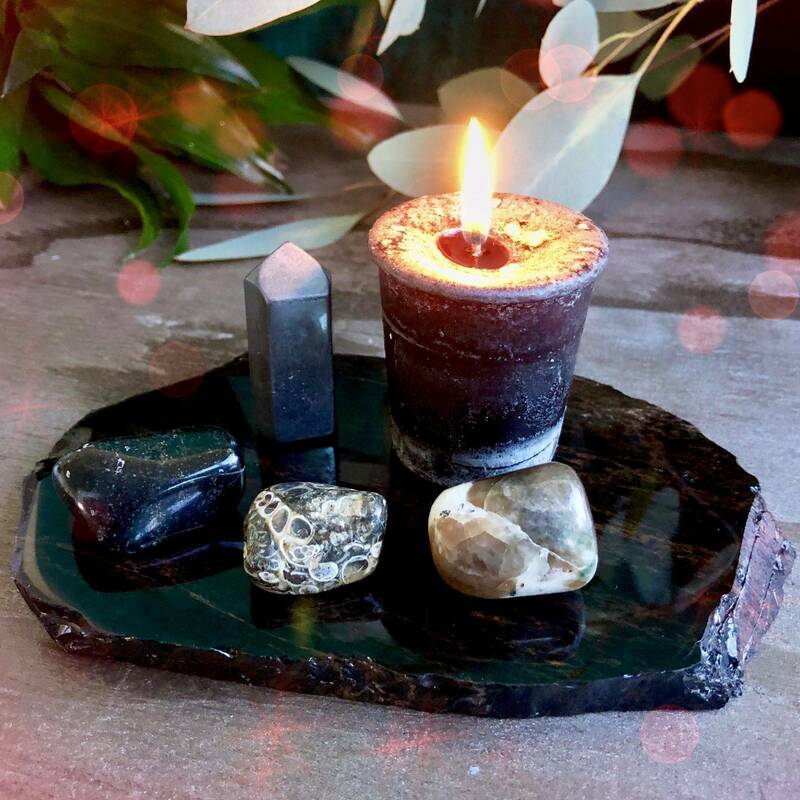 Black Lemurian jade – a rare combo of jade, magnetite, pyrite, and quartz – harnesses and magnifies these vital energies, helping to both uplift and ground you, support and nourish you. One (1) 3 oz Protection Votive. 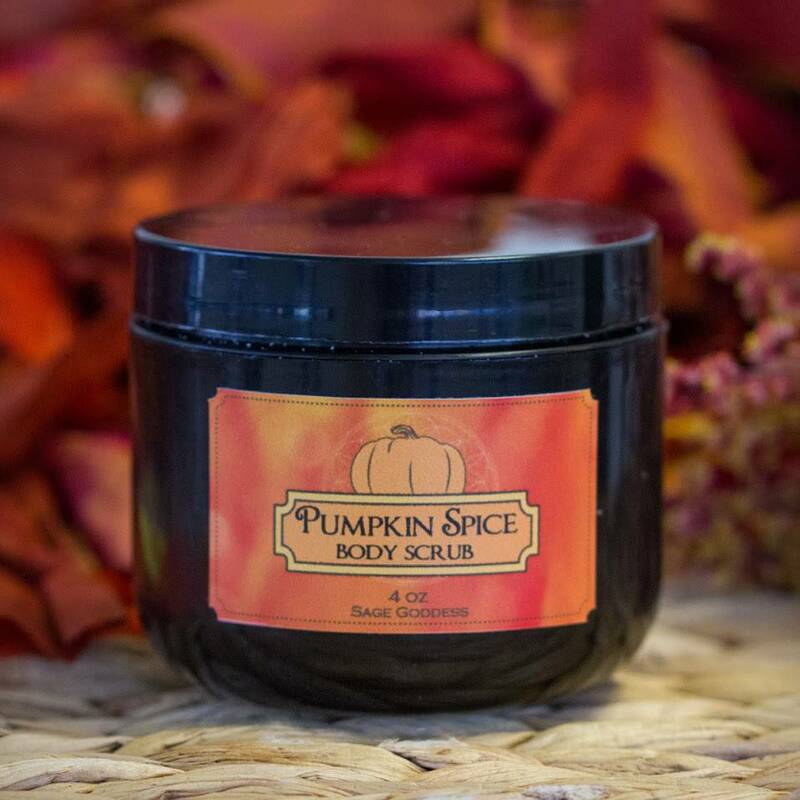 This candle is hand-poured with black soy wax and anointed with my Protection Perfume for amplified magic. 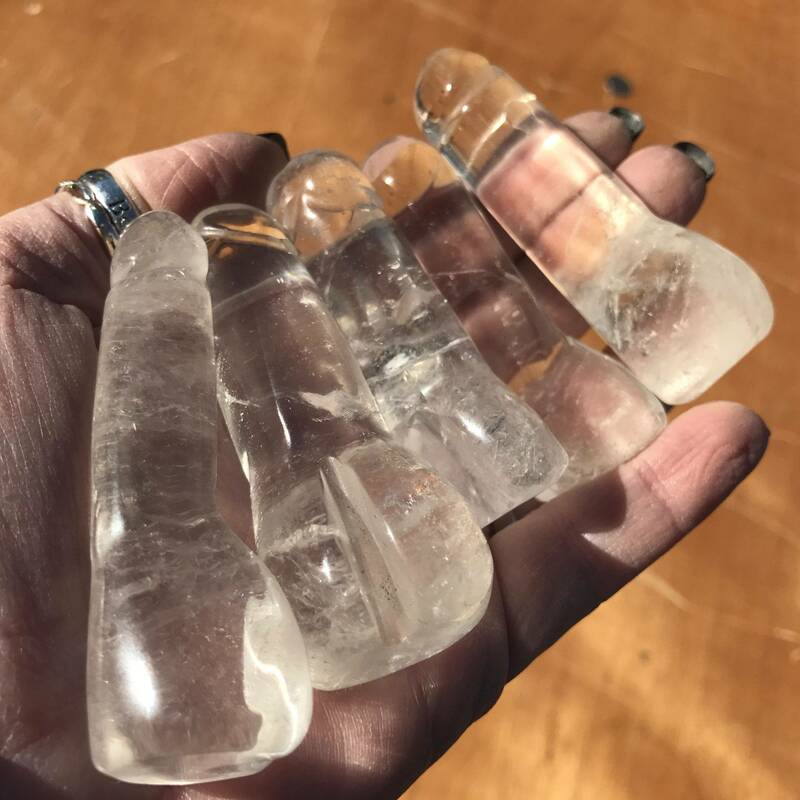 These votives are perfect to use in ritual or during your work with Divine Masculine energies. 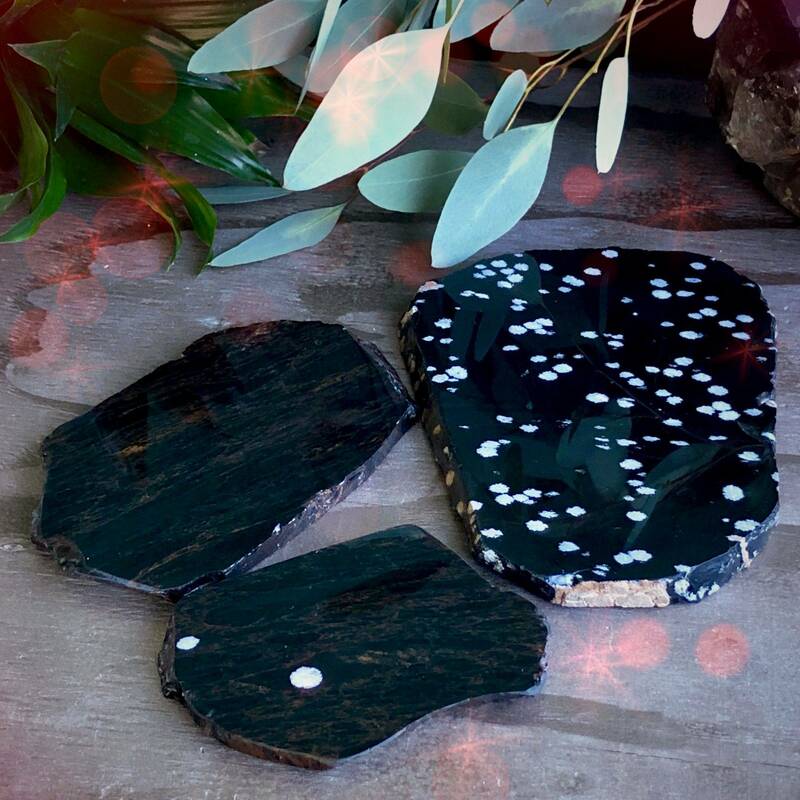 Each set will also come with one (1) intuitive obsidian charging plate, in a range of snowflake obsidian, mahogany obsidian, black obsidian, and more! Please choose your size from the drop-down menu above, and let us do the rest – the charging plate meant for you will make itself known. 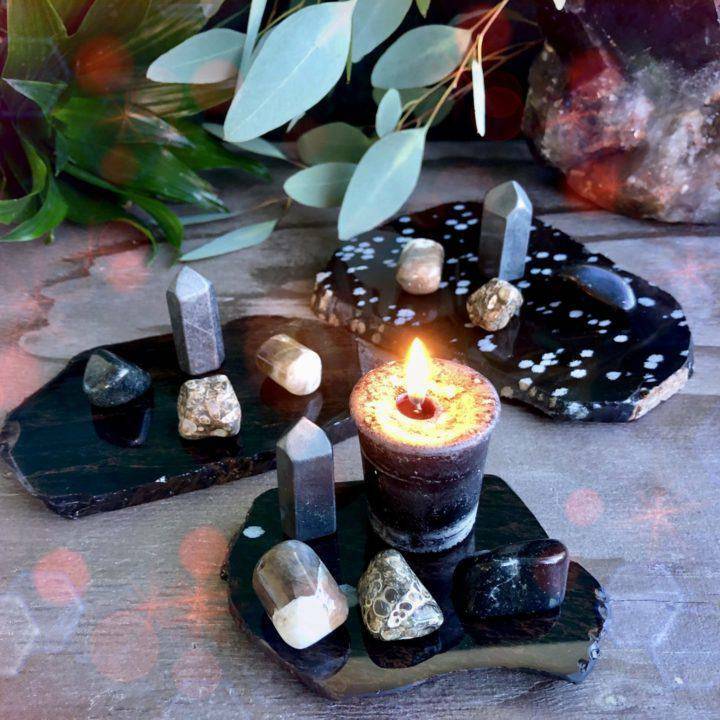 This listing is for one (1) Grounding Masculine Power Altar Set as described above. 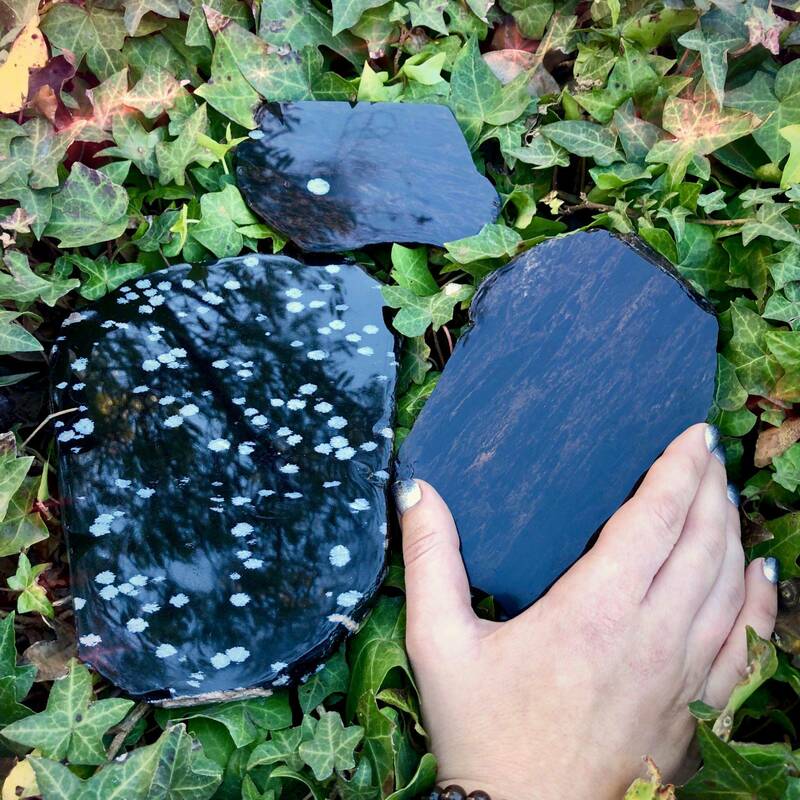 I have three sizes of intuitive obsidian charging plates to offer you: Small (about 5-6”), Medium (about 6-7”) and Large (about 7-8″). Please choose the size that calls to you from the drop-down menu. Yours will arrive lovingly parceled along with a single leaf of white sage and a parchment and card describing the properties of the stones.